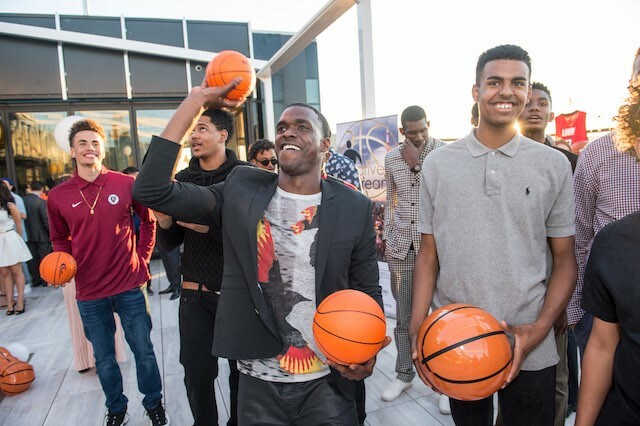 Last month, the Drive For Dreams Foundation hosted one of the hottest charitable events of the summer: Celebrate Basketball in the 6ix! Guests came dressed to impress and partied for a cause at Toronto’s newest rooftop hotspot, Lavelle. 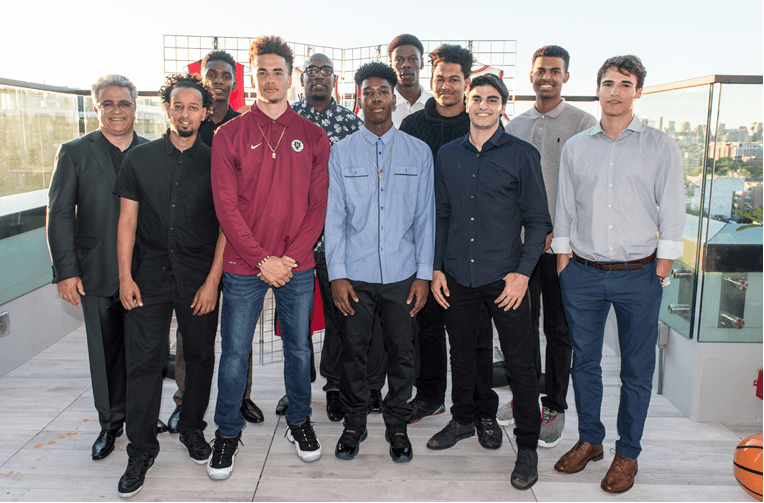 The event raised over $40,000, all of which will help youth from at-risk neighbourhoods pursue their education and dreams through basketball. Hosted by Sportsnet’s Jackie Redmond and DJ Jojo Flores, the night was not only a killer dance party but also featured a silent auction including signed jerseys, courtside tickets, raffles, food, drinks and more (all proceeds going to Drive for Dreams). 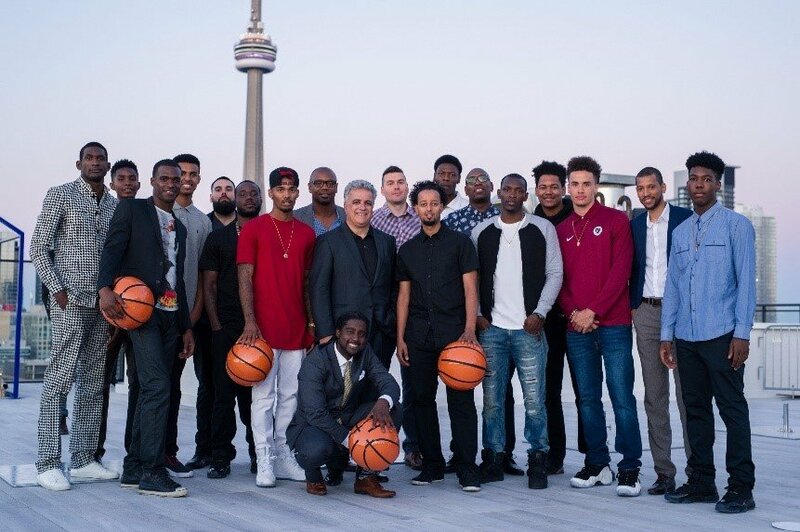 Celebrating Basketball in the 6ix was nothing short of a slam dunk!